Our berry farmers grow some of the best organic berries in existence. 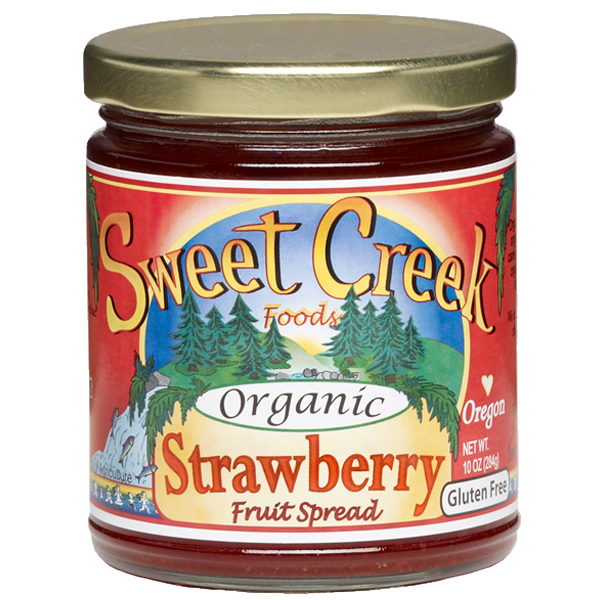 The sweet fresh aroma of blueberries, strawberries, raspberries and blackberries fills the air at sweet creek when the season is right. Berries are harvested in June to ensure that they are the ripest and plumpest that they can possibly be. Organic berries when given the love and attention that our growers provide have the most wonderful aromatics of sweetness and fresh fruit. Our fruit spreads are made from these wonderful berries and contain the smells and flavors of fresh picked fruit spreads. Make your mornings a little sweeter with our Northwest fruit spreads. 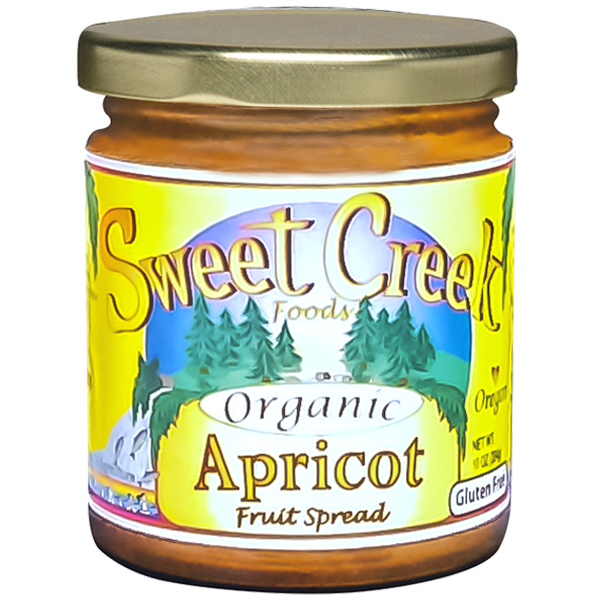 Our fruit spreads contain 30% less sugar than traditional jams which helps to preserve the flavor and texture of the exceptional fruit that we use. Apricot! need i say more? We make our apricot with flavor and color in mind. By only processing small batches of this wonderful preserve allowing its color an fresh taste to remain until the very last spoonful. Our northwest grown blueberries are some of the sweetest in existence. 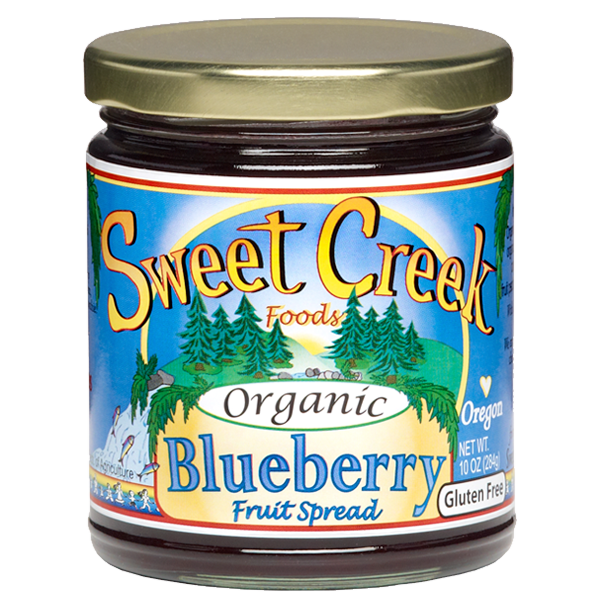 This fruit spread is perfect for the blueberry a ciona- do, sweet yet tastes like it was just picked from the plant. This spread is a personal favorite. 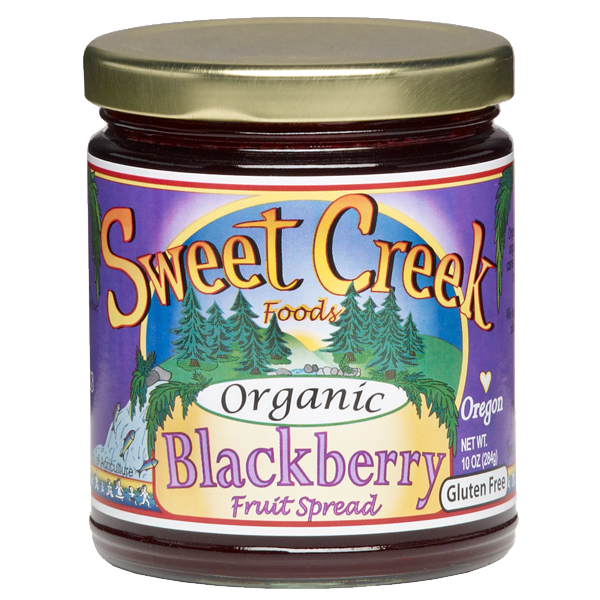 Our Blackberry spread is a blackberry lovers must. By adding less sugar the flavor of the berries is forward rather than a mouth-full of sweetener. Use liberally on toast, waffles, ice cream or in a smoothie. Enjoy responsibly. 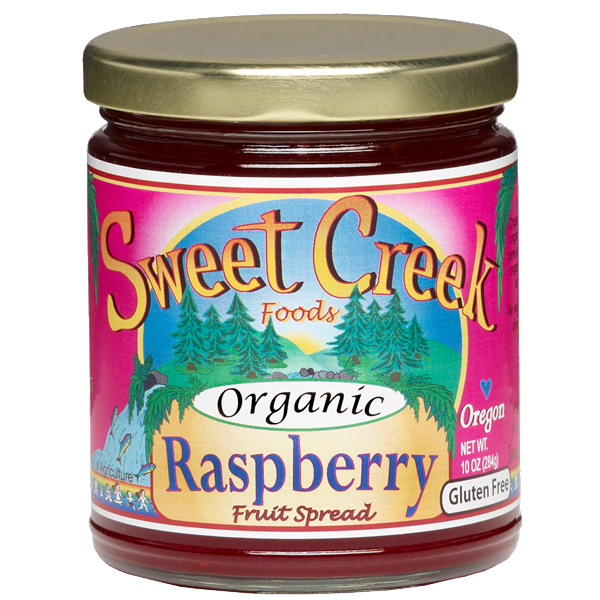 For our raspberry fruit spread we remove 40% of the seeds so that they don’t get stuck in your teeth. This spread won the good food award in 2012. Our strawberries are picked in June at the peak of ripeness. the hotter the sun the sweeter the berries. When our organic straw- berries come in to be processed the aromatics they produce are sure to make you crave. If you can’t smell the strawberry smell, the berries are not worth your time.